For an unforgettable hens night, come and celebrate with us. Be entertained by our exciting male belly dancer and perhaps mesmerise the crowd with a few sensual belly dance moves of your own. 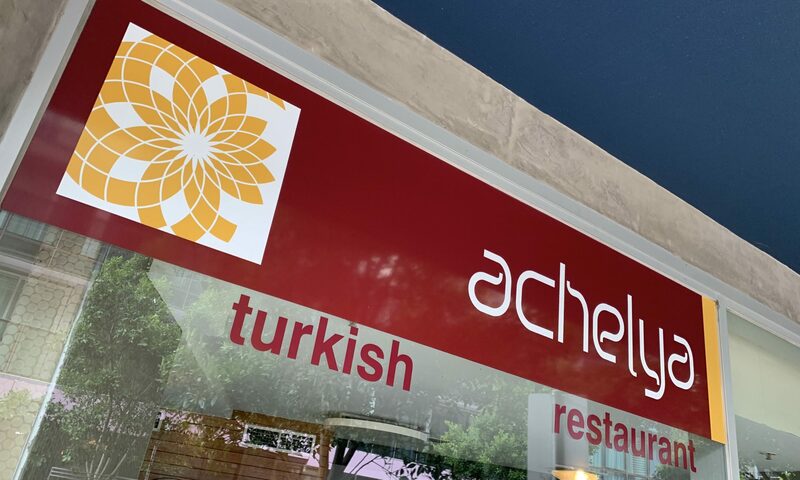 If you are looking for a fantastic night, Achelya Restaurant Cafe Bar is located at 23 Aquitania Way, New Quay, Docklands 3008.